September 27, 2018 The Peacock Inn Restaurant & Bar Introduces Afternoon Tea Service. August 8, 2018 The Peacock Inn Restaurant & Bar Announces New Sommelier. June 12, 2018 The Peacock Inn Receives AAA Four Diamond Award. 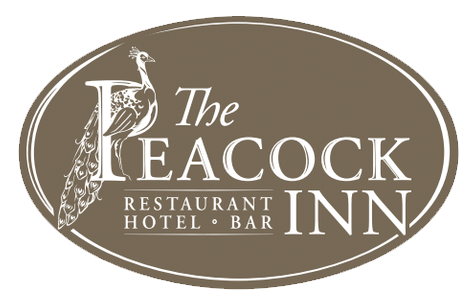 May 24, 2018 The Peacock Inn Restaurant & Bar Announces New Executive Chef May 18, 2018 Under New Ownership, The Peacock Inn Restaurant & Bar Celebrates Grand Reopening.